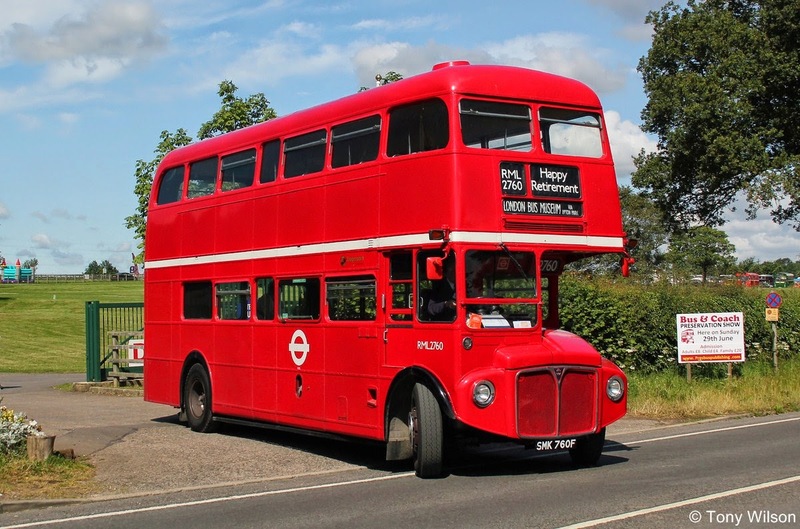 London buses will stop accepting cash fares from Sunday 6th July, as Transport for London (TfL) moves to a cash free bus network across the capital. 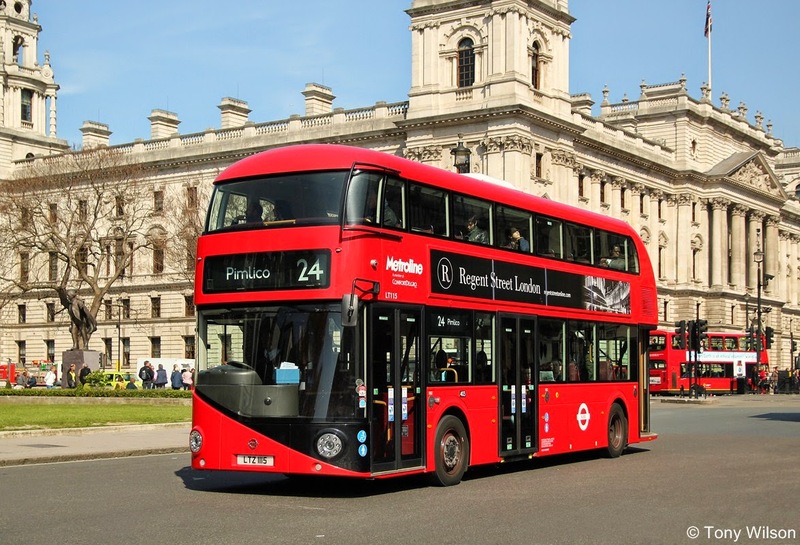 This means that all passengers boarding a bus in London will need to be in possession of a prepaid or concessionary ticket, Oyster card or contactless payment card. This will have no impact on the vast majority of our passengers as over 99 per cent already pay for their journeys with Oyster, or using a prepaid or concessionary ticket. Concessionary tickets are used by one third of customers including children and young people, older and disabled people and the unemployed. 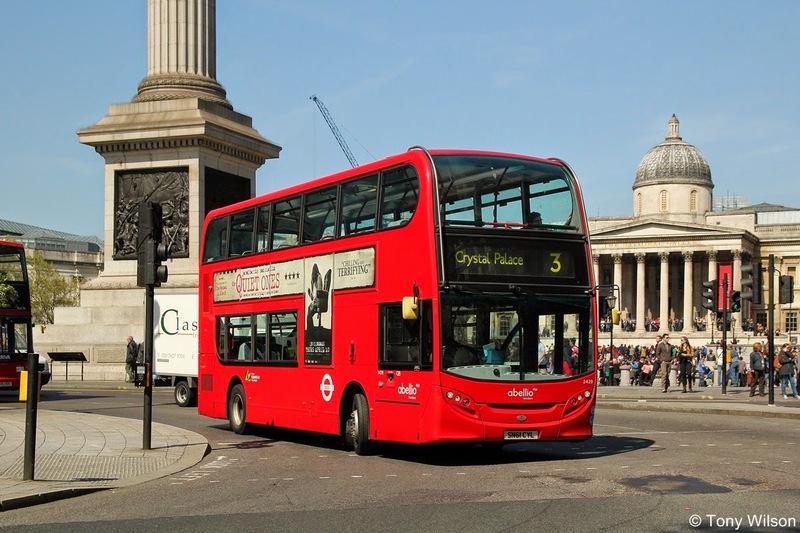 Research shows this change is also unlikely to affect tourists as the vast majority use a prepaid ticket, such as a Visitor Oyster, to get around the capital. 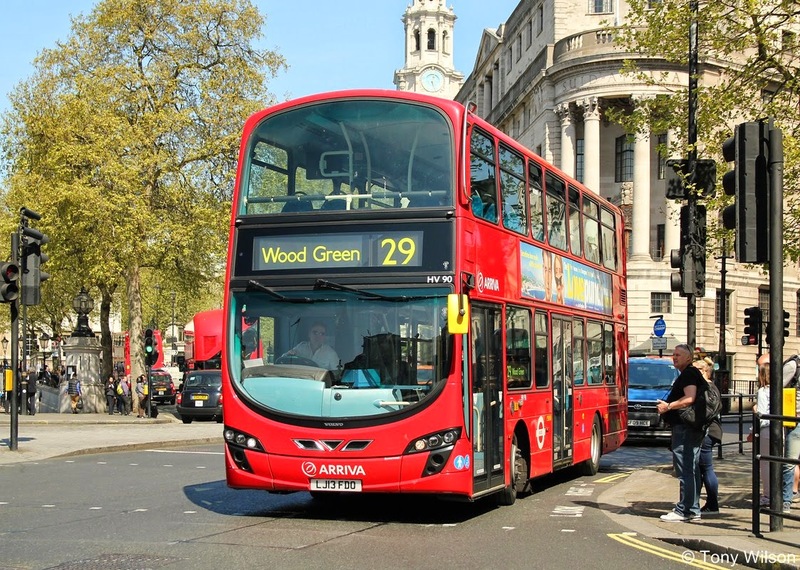 TfL has introduced a number of initiatives to ensure a smooth and trouble free transition for customers to a cash free bus service. 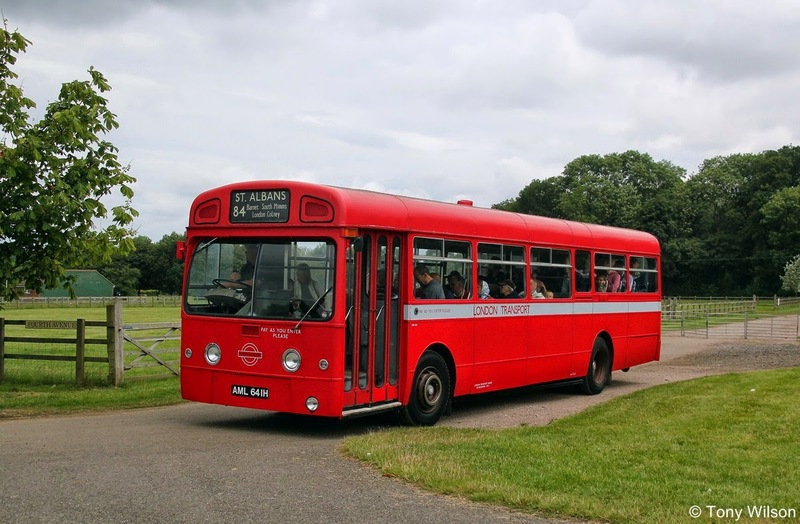 This includes Oyster ‘One More Journey’ which was introduced one month early following a successful trial. This feature allows customers to make one more journey should they have insufficient pay as you go credit on their Oyster card. Since its introduction in June, around 44,000 customers a day have benefited from this feature, ensuring they can get home or to the nearest Oyster Ticket Stop to top up. Of those customers, over 80 per cent have topped up their Oyster card before making a further journey. As a result of this, cash fares have dropped and are now only used to pay for around 0.7 per cent of all journeys on London buses. 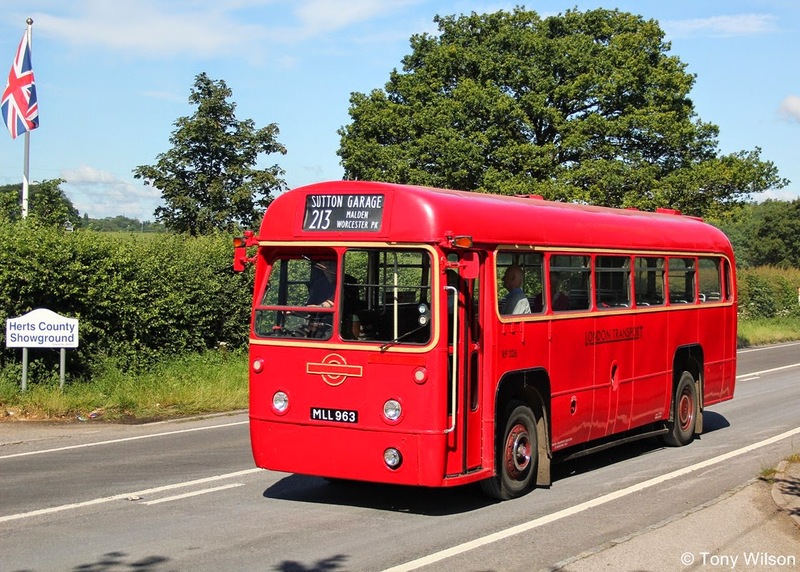 Other initiatives include giving refreshed guidance on vulnerable passengers to all of London’s 24,500 bus drivers and a review of the Oyster Ticket Stops which has seen the network expand. 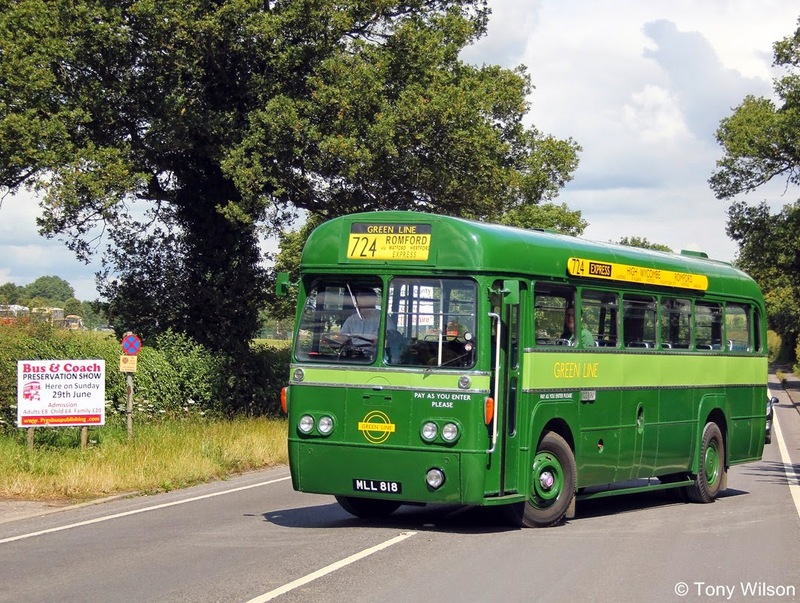 The decision to move to cash free bus travel follows a considerable drop in the number of people paying their bus fare in cash. A decade ago around 25 per cent of journeys were paid for with a cash fare with that figure now falling to less than one per cent.